This treatment is perfect for effectively combating adult acne and jump-starting a skin health regimen and maintenance program for consistently clear skin. Your skin will be purified, soothed and detoxified to help promote breakout clearing well beyond the treatment! We recommend adding LED Therapy to this treatment for even clearer skin! Itching, burning, stinging and redness are the obvious signs of sensitive skin. The triggers behind these sensations can be caused by genetics, hormones, stress, chemical assaults, foods and even aggressive skin treatments can intensify skin’s highly reactive state. Sooth irritated, inflamed skin with this must have treatment to address even the most sensitive skins. Our UltraCalming technology will cool and calm your skin by treating the multiple triggers behind inflammation for lasting relief from sensitivity flare-ups. Give your skin a revitalizing power boost and combat biochemical triggers associated with the signs of ageing. This powerful and results driven treatment is designed to help firm, smooth, nourish, regenerate and energize! 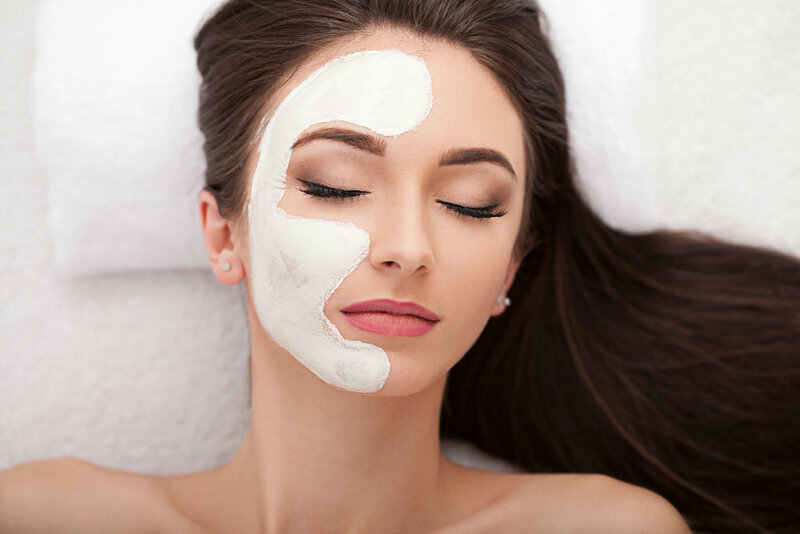 This treatment includes our contour rubberized mask to enhance skin firming along with our MultiVitamin Power Exfoliant, a powerful yet gentle nourishing cocktail of vitamins, peptides and botanical extracts revealing insanely healthy glowing skin! take your skin to a higher level!